Julio Iglesias (born September 23, 1943) is a Spanish singer who has sold over 200 million records worldwide in 14 languages and released 77 albums. According to Sony Music Entertainment, he is one of the top 10 best selling music artists in history. 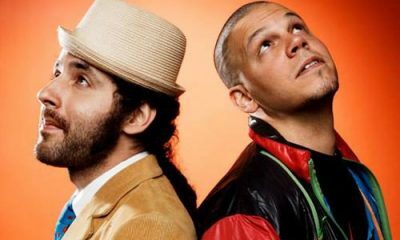 While Iglesias rose to international prominence in the 1970s and 1980s as a performer of romantic ballads, his success has continued on as he entered new musical endeavors. Iglesias was born Julio José Iglesias de la Cueva in Madrid, the eldest son of Dr. Julio Iglesias Puga and Maria del Rosario de la Cueva y Perignat. Iglesias’ father’s family was from Galicia and Iglesias’ mother, who was of Jewish origin, traced her ancestry to Andalusia, Puerto Rico and Cuba. In 1968, he won the Benidorm International Song Festival, a songwriter‘s event in Spain, with the song “La vida sigue igual” used in his film “La vida sigue igual” about his life. After his events he signed a deal with Discos Columbia, the Spanish branch of the Columbia Records company. He represented Spain in the 1970 Eurovision Song Contest, earning fourth place, after Northern Irish singer Dana and the Welsh singer Mary Hopkin. His entry was the song “Gwendolyne”. Shortly after he had a number one hit in many European countries with “Un Canto A Galicia”. That single sold 1 million copies in Germany. In 1975 he found success in the Italian market by recording a song exclusively in Italian called “Se mi lasci non vale” (“If you leave me, it can’t be”). 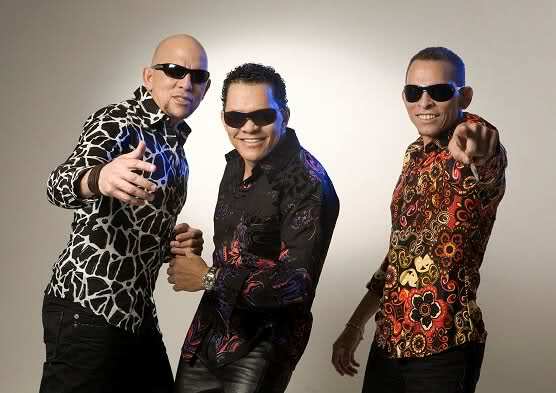 Notable albums from this decade are A Flor de Piel (1974, with the European hit “Manuela”), “El Amor” (1975) and “Soy” (1978). He also sang in French. One of his popular songs is “Je n’ai pas changé”. After his high school, he studied law from the CEU San Pablo University in Madrid and played professional football as a goalkeeper for Real Madrid Castilla in the Segunda Division, which is the second professional level of association in the Spanish football league system. He was involved in a major car accident due to which he injured his spine and legs as a result of which he had to give up his football career. While he was in hospital, a nurse Eladio Magdaleno presented him a guitar. Music came as a therapy to heal his body and get him out of depression. After recovering from the accident he studied at Bell Educational Trust’s Language School in Cambridge for a while and went on to complete his degree in law at the Complutense University in Madrid. 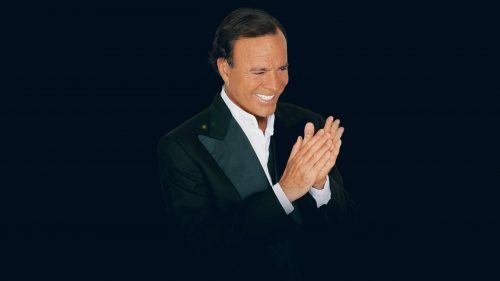 Besides Spanish and English, Julio Iglesias has performed in a number of languages including his number one hit, ‘Un Canto A Galicia’ in Galician, ‘Se Mi Lasci Non Vale’ in Italian and ‘Je n’ai pas Change’ in French. In 1979, he moved to the United States and signed an agreement with CBS International to sing in different languages including Portuguese and German. His album ‘De Nina a Mujer’ was followed by his first English hit ‘Begin the Beguine’ which peaked at number one on the British charts. 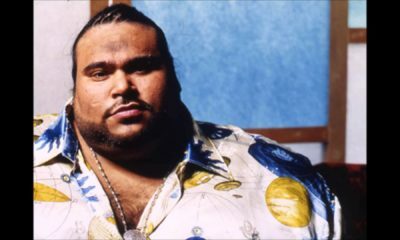 It was his hit album ‘1100 Bel Air Place’ that established him as an English language singer after which he went on to perform with pop stars like Willie Nelson, Stevie Wonder, Dolly Parton and Diana Ross to release classic numbers that hit the top of the Billboard Hot 100 list. In 2013, he was named the ‘First and Most Popular International Artist of All Time’ in China. He was given the status of ‘The Most Successful Latin Artist of All Time’ by Sony Music in 2014. Berklee College of Music honored him with an ‘Honorary Doctorate’ in Boston in 2015. In 2016, he was given the title of ‘Legendary Artist’ by ‘The Brand Laureate’, which is considered to be the highest award for an artist in Asia. He jointly won a Country Music Award with Willie Nelson for the song ‘To All The Girls I’ve Loved Before’ in the category Single of the Year for 1984. In 1985. he was honored by a Star on the Hollywood Walk of Fame. He won a Grammy for ‘Best Performance of a Latin Pop Artist’ in 1988 for his album ‘Un Hombre Solo’. 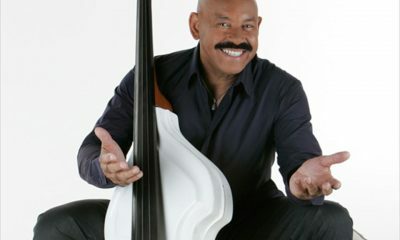 He was bestowed with the title ‘Honorary International Professor of Music’ by the New World of Arts School, Miami in 1989. He was named ‘Personality of the Year’ by the Latin Academy of recording Arts and Sciences in 2001. The International Art Academy Ischia (Italy) presented him the ‘Music Legend Award’ in 2007. In 2010, he received the ‘Lifetime Achievement Award’ from Sony Music and the ‘Gold Medal for Merit in Fine Arts’ from the Spanish Government. He married a Filipino journalist and television host Maria Isabel Preysler Arrastia, who came from a rich aristocratic family, in 1971. They had three children, of whom Enrique Iglesias grew up to become a famous Spanish singer like his father. Unfortunately the couple divorced in 1979. Julio Iglesias then went on to live with the Dutch model Miranda Rijnsburger, who was 22 years younger than him. They later got married in 2010 and had five children. He lives with his family in the Dominican Republic, where he owns several hotel complexes. He invested in a number of prime properties including the Punta Cana International Airport, which he owned jointly with the fashion designer Oscar de la Renta. His daughter Chebeli Iglesias is also a singer and producer in show business.